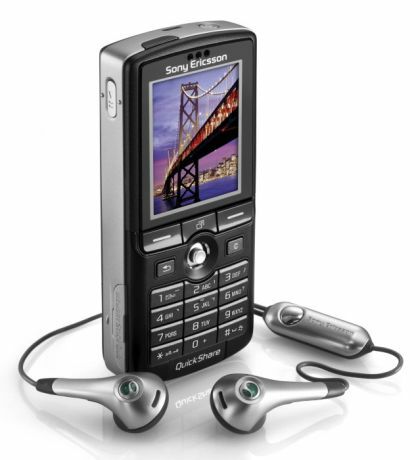 Took receipt of my new phone today – Sony Ericsson K750i. Since getting a T68i I can’t see past Sony phones – the T610 was next and now the K750i. I’ve only had a few hours to charge and play with it but already it’s very impressive and certainly the most feature rich phone I’ve owned. What wins it for me though is the connectivity. Was I the only one that liked the new BBC weather graphics? More detailed, easier to understand and bang up to date. I wasn’t even bothered by the angle the UK was looked at but it has been changed so that Scotland is more in proportion – and it works. Annoyingly the SNP are now claiming a victory over this change. How sad. One MP even raised a motion in the House of Commons for the map to be changed – great use of political time. The Tartan Tories strike again. So what am I referring to? Why – the greatest cup final…ever. Last nights Champions League final was fantastic – non-stop entertainment, 3 fantastic Milan goals, a great comeback from Liverpool, a goal that wasn’t offside, a penalty that never was, tired players and then a fantastic penalty shoot-out with the old Grobbelaar legs back on display. That for me had everything and it must have been destiny – Liverpool put out Olympiakos when they looked dead and buried needing three goals and then put out Chelsea with a goal that never was. Great TV and how a final should be, not the bore’s that they have become recently. Just hope Eufa back down and let Liverpool defend their title. The fourth series of 24 has just finished (for those of the downloading community that don’t watch or can’t wait for Sky). Brilliant. Best series since the first one. This had everything from…well – I guess I’d better warn that there maybe spoilers ahead.